Crete is thought of as Greece’s most beautiful island so you may be wondering about where to stay in Crete. Today I will share my experience and tips as someone who loves luxury travel. This place is largely known and famous for romantic atmosphere and its beautiful sandy beaches and dramatic Crete hotels. And due to this, Crete Island has got a significant attraction for tourists. This island is a combination of ancient Greek and European civilisations. Crete consists of four zones one of which are Chania, Rethymno, Heraklion, and Lasithi. All four zones in Crete are beautiful and have got huge mountains, coastal sea beaches and ample resorts and hotels. Since the Crete island of Greece is the fantastic attraction for tourists hotels and resorts it easy to get around for the locals as well as foreigners. Crete, Greece, hotels are for all types of income levels and different individuals. For instance, some resorts are five stars. And there are hotels that are 4 to 3 stars and are more affordable. Among the best things of all of the hotels on his island is the mesmerising and beautiful atmosphere surrounding them. People feel good once they come here to spend time with their families or loved ones. When I visited Crete we stated at the 5* all-inclusive CHC Athina Palace Crete, in Heraklion, Greece. I went for a trip with my daughter and it was perfect! I love that it had a gym, spa, swimming pools, children’s centre and it was a walk away from the beach. I plan to go back to visit other parts of Crete soon, and you can choose almost any area to enjoy. 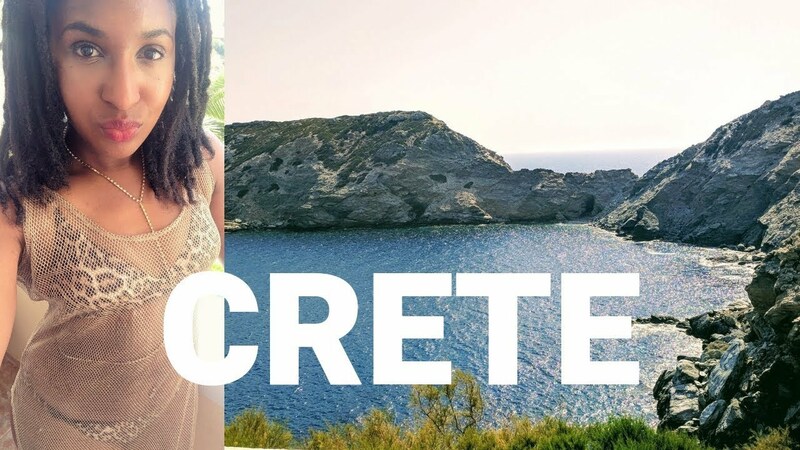 If you are travelling to any one of the Crete zones you will be able to discover the very best and ideal Crete Greece hotel that suits your spending plan. For example, a hotel that’s popular in Rethymnon is the Irini Mare Hotel. This is a four star rated hotel and the best thing about this hotel is they are providing their customers with the best services. This decor of this hotel is a mix of modern art and ancient Greek and this makes it increasingly attention-grabbing for the individuals. Aside from this one of the best things about this hotel is that they have loads of olives and carob trees which provide shade and a nice place to chill out. There’s a swimming pool for adults and kids, which is common for most Greek hotels and resorts. Moving on, Chania is the other zone where a lot of travellers wish to spend holidays with their families. This area has got one of the best beaches in the world, from sandy to crystal clear water, to pebbled. All varieties of beaches can be found here. In fact, it’s not incorrect to say that this location is the major attraction for most tourists. So the resorts that are created here are more attraction seeking and beautiful then resorts from different sectors. In conclusion, if you’re looking for where to stay in Crete. you can definitely find the right place to suit your lifestyle. Resorts and hotels ranging from 3 stars to 5 stars are usually comfortable and allow you to enjoy the good weather in Crete, Greece. Finally, I prefer resorts that have got all the things to entertain myself and my daughter. However, the choice is yours! Put your thoughts in the comments below.